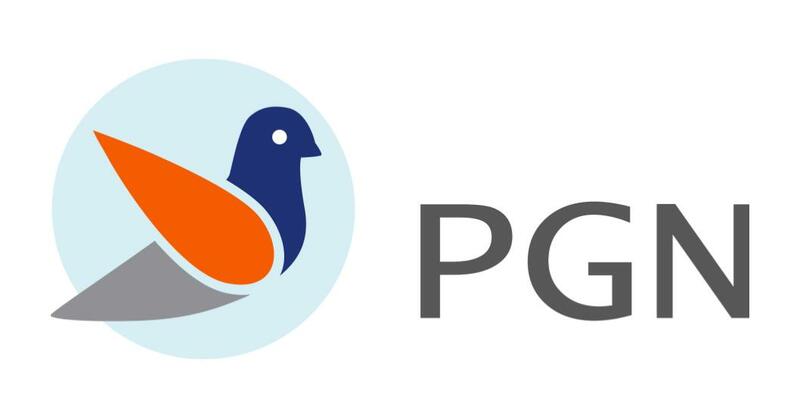 The PGN is essentially a global network of independent consultants, professionals that enable Producers for global business. You have a new, innovative solution. You’ll find the ideal clients for this new potential by yourself. But, why? To enter global markets with your own resources is costly and risky, and it takes years that you don’t have! PGN wins ideal projects for you internationally, quickly, without risks in an innovative and affordable way. PGN wins ideal projects for you internationally, quickly, without risks in an innovative and affordable way. Company: Atol Business Solutions Ltd. Address: Leskoškovacesta 9e, 1000 Ljubljana, Slovenia.